On my recent trip to NZ, I came across these in a market in Queenstown. As you may know from reading previous posts, I live on the Sunshine Coast in Queensland, Australia, a virtual culinary wasteland thanks to our lack of cultural diversity, and the generally conservative eating habits of most Australians. So it is always exciting to discover something new, even though the rest of the world may have been eating it for years. 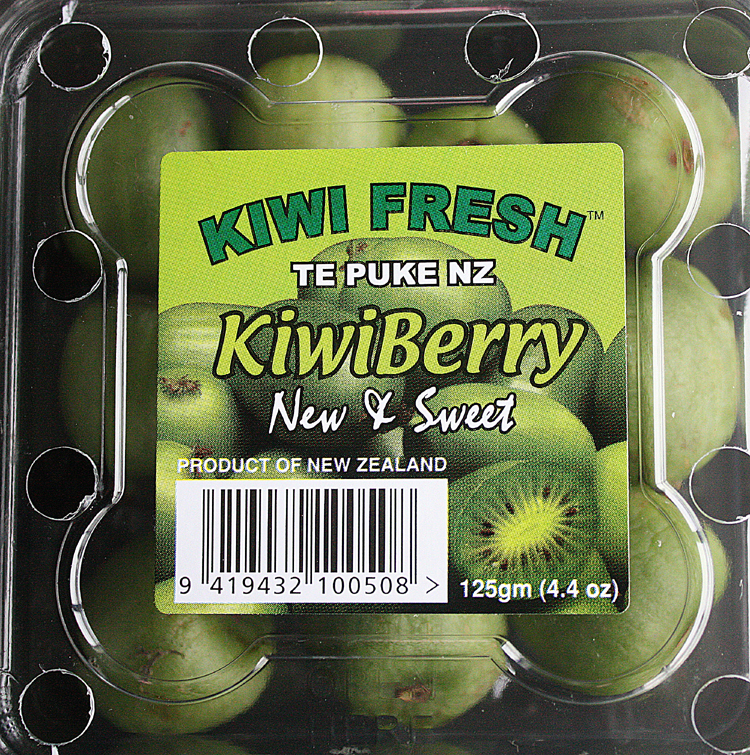 It does however appear as though the commercial kiwi berry is quite new, even in NZ. Or it’s a well kept secret, because these little fellas are great. 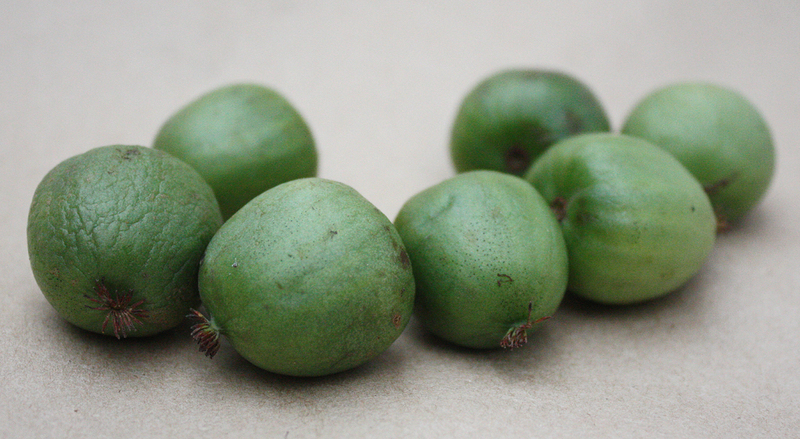 They’re slightly bigger than a grape and have a smooth edible skin, unlike their hairy big brother the kiwi fruit. 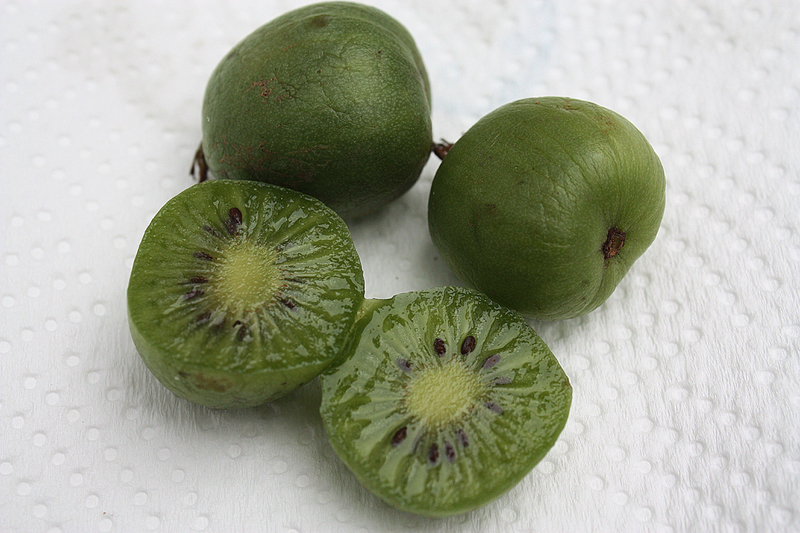 I found the flesh similar to the kiwi fruit in colour, appearance and taste, but with fewer seeds. Delicious, lets hope one day I might find them in shops here.